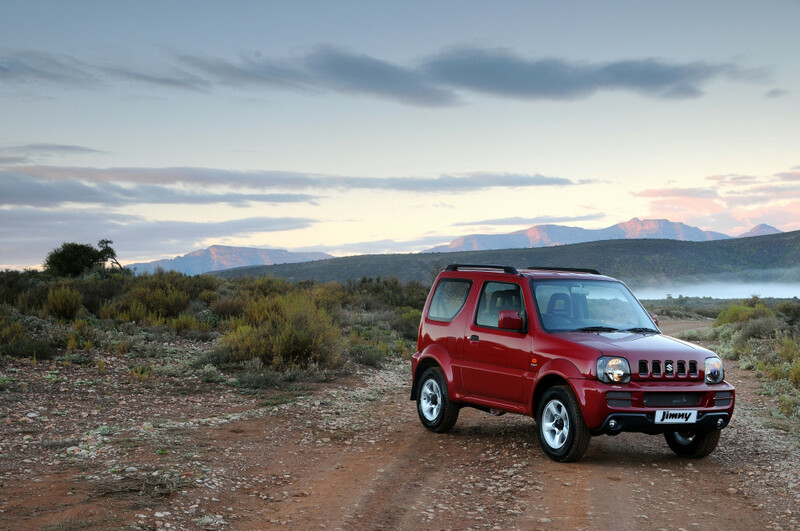 Suzuki Auto South Africa is getting used to life in the four-figure club, after it recorded total sales of 1 012 units in March. While not a new sales record – that still belongs to February 2018’s sales of 1 179 units – it is the highest sales month through the dealer channel for the Japanese brand. Suzuki sold 1 005 units through dealers in March, despite the many holidays. “While overall sales are an important criterion, we closely watch our dealer sales. To us, this is a barometer of our client relationships and of private buyers’ affinity for the Suzuki brand,” says André Venter, divisional manager for sales and marketing at Suzuki. Suzuki’s spectacular start to the year has also helped the brand to notch up an internal record, selling over 10 000 units in one financial year. Suzuki ends its financial year in March – officially its tenth year in South Africa – and for this period, it retailed no less than 10 146 units. “In this fiscal year, we broke our own sales records four times and welcomed many new customers to the fold. This was no doubt helped by the sales performance of new models such as the Vitara and our internationally acclaimed Ignis,” says Venter. Interestingly, the Ignis outsold the highly popular Swift in March. The Ignis found 290 new owners to the Swift’s 279. Suzuki’s sales performance outshone the rest of the industry, where sales increased by 1.1% for the month, but declined in the year to date. According to the National Association of Automobile Manufacturers (Naamsa), total industry sales declined by 6 013 units or 4.1% in the first quarter of the year, whereas Suzuki’s sales in the same period increased by 62%. To celebrate its sales performance, Suzuki has decided to skip another industry price increase. It did not raise prices in December / January, as is customary in the industry and in April it will only raise retail prices by the margin necessary to accommodate the change in Value Added Tax (VAT), ad valorem tax and exhaust emission taxes. “We kick off the new financial year with a good product range and some very special new models on the horizon, such as the next generation Suzuki Swift. We will also expand our dealer network further and hope to welcome more customers into the Suzuki fold,” says Venter.